Plumbing issues are never fun. Thankfully, our skilled team will be able to help you with any kind of plumbing issues you man encounter. You can trust all of your plumbing needs to the experts who put quality above all else. Stryker Heating, Cooling & Plumbing specializes in all types of residential, commercial, and industrial installations. 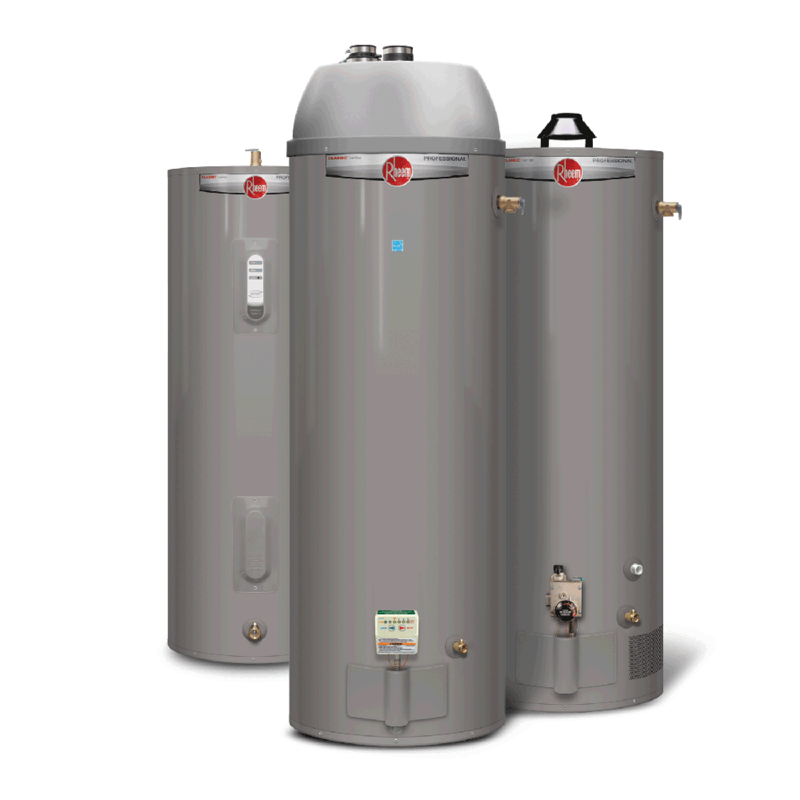 Stryker has years of experience install and repairing water heaters (gas & oil); boilers (gas & oil); sump pumps; ejector pumps & dewatering; leaky facuets; water & sewer mains (install & repair); video inspections; garbage disposals; residential toughs & finishes; mechanical piping; fixture replacements & repairs, toilet install & repair; gas piping; frozen pipe repairs; radiant heat; well pump systems; water treatment systems; drain cleaning & video inspections; commerical roughs & finishes; and winterizing.